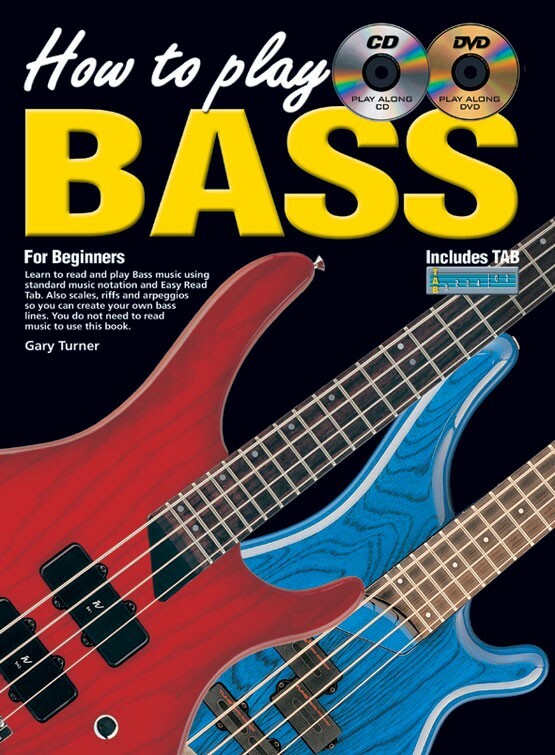 Learn to read and play bass music using standard music notation and easy read tab. 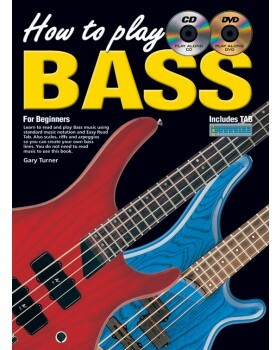 Also scales, riffs and arpeggios so you can create your own bass lines. You do not need to read music to use this book.